Hi All, Patricia Caballero Molina from Myrtleville is organising a beach clean event on Friday 29th of March at 330pm to 530pm. All are welcome and it would be great to see you there. See more details below. We all love to go out for a walk and enjoy our beautiful beaches and village but no one enjoys looking at plastic and garbage in general lying around. Our planet is struggling with it more and more. We need to do something quick!. #Fennelsbaytrashtag. It’s not just for a beautiful walk but to help our life-supporting machine that we call Earth. 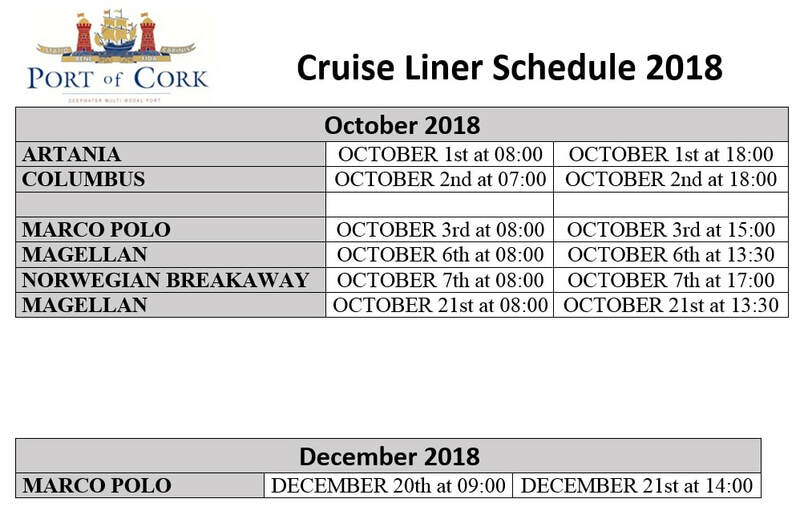 Hi all, just a quick update on our calendar of events for 2019. More detail to follow as we get closer to the actual event. Due to unforeseen circumstances the Spring Is In Party has been postponed. Anyone who has already purchased a ticket will have their money refunded by the seller. Apologies for any inconvenience caused by this change. We will be releasing a schedule of upcoming events for the rest of 2019 in the coming weeks. Welcome to everyone and thank you for attending. Today is a watershed meeting for the FCA. Four key committee members are standing down – myself as Chair, Tony Murphy as Vice-chair, Christine Cronin as Secretary and Darren Emery as Treasurer. We are also loosing Dave Mulcahy and Dave Maguire as general members. Fortunately Marion Murphy and Darren have agreed to continue in the role of general members. However, this leaves the ship woefully undermanned. My experience on the committee, both as treasurer and chairperson has been one that I have very much valued. Since its establishment the association has always set itself goals and in the main achieved them, the bus shelter, the picnic area, canvassing and securing fibre optic broadband to the community as only a few examples. One only has to look around today to see the fabric of the whole community has improved. We have established events that are now firmly planted in the calendar – The lighting of the Christmas tree so ably organised by Una Cantwell and co, the car boot sale (two this year due to popular demand, although the second one was a complete wash out! 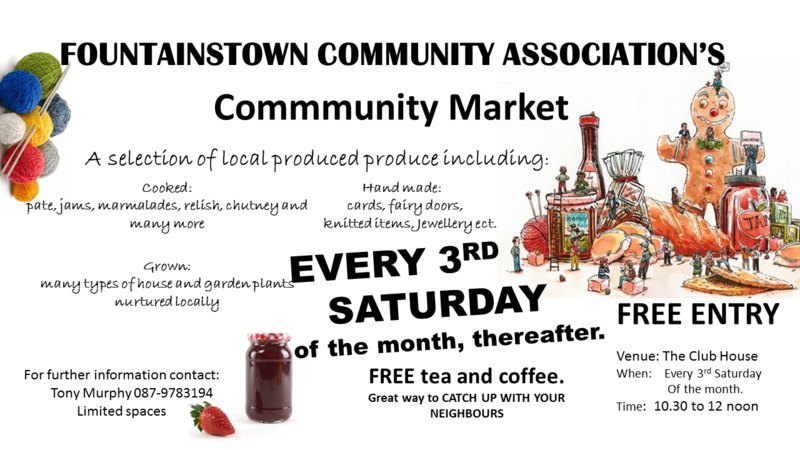 ), Post Christmas Blues party and the Quiz night; and the latest venture, a Community Market on 3rd Saturday of each month here in the tennis club. This is a fabulous idea, and for those of you who have supported it, I am sure you will agree, it is a great success. As Darren reported our bank balance is looking very healthy through fund raising efforts and grant applications. The committee has already earmarked a large portion of this to developing the area affectionately known as ‘The Grove’ which is located on the left as you come into Fountainstown and welcomes visitors through an attractive array of colours and foliage. However, it is not all about money and fundraising. We – this association – is about bringing our community together. Looking out for the vulnerable and old, delighting in the young people and recognising friendly faces and saying hello when out and about. Today we live in a world where too many individuals are isolated and feel forgotten. Please let that not happen here in Fountainstown. This hopefully will give you a hint as to why I said this is a watershed AGM for our Community Association. I can’t express my thanks and gratitude enough to all my fellow committee members, both past and present. Again special thanks to Christine, Darren, Tony, Dave and Dave as they leave. They have worked tirelessly and selflessly to ensure we have what we have. 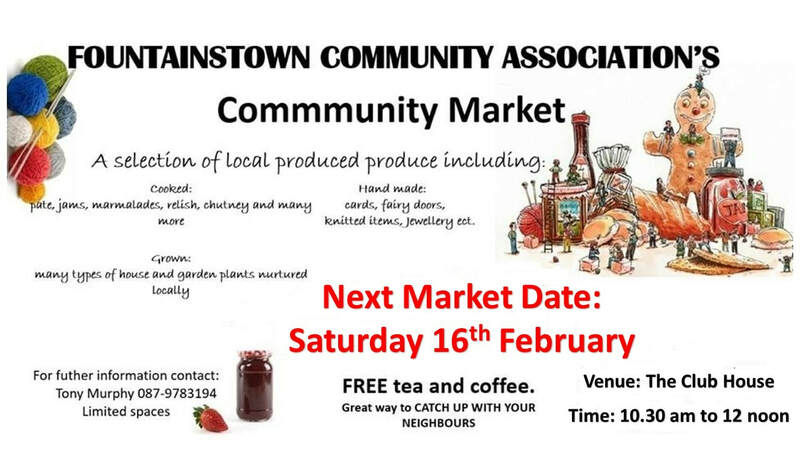 Fountainstown Community Association not only needs new blood but must have new blood to ensure its very existence. A minimum of 7 members are needed to form a committee. So I appeal to those of you present to put yourself forward when the election of officers takes place so the FCA can continue not only in name but in essence. Unfortunately we now find ourselves in a situation we had hoped to avoid i.e. we have not got enough committee members. It was decided in our last meeting that should we find ourselves in this predicament that an EGM will be held here in the Tennis Club on Thursday 6th December at 8 p.m. During that meeting the association will be dissolved and three members from the present committee will be appointed to become trustees to the funds which are currently held. We do not want this to happen, so if you or anyone you know who has not attended tonight, should reconsider your position about becoming a committee member then please contact any one of us and hopefully we will find a way forward. Thank you for attending tonight. I declare the meeting closed. On the left above is a photo taken in the 1900's of the beach area by Edward H Hackett. On the right is a mural created by local artist Mandy Dale (great grand daughter of Mr. Hackett). 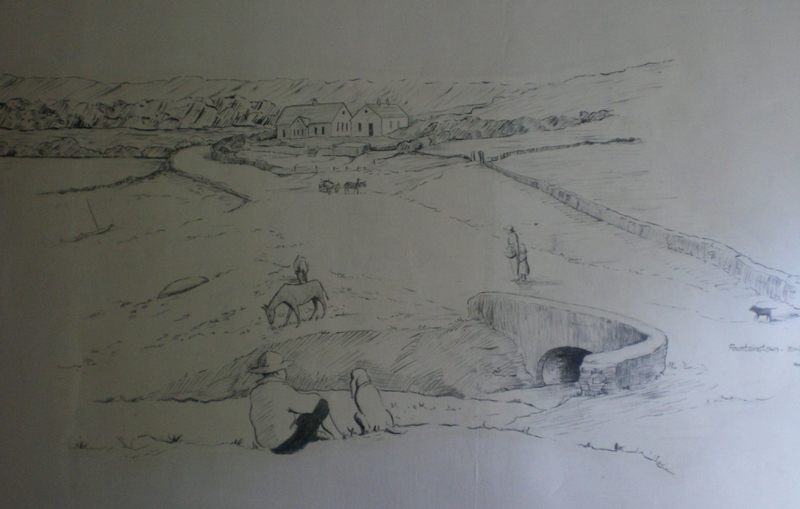 This mural is located on a wall in local resident Barry Bradfield's house. Further old images of the Fountainstown area can be seen by clicking here. 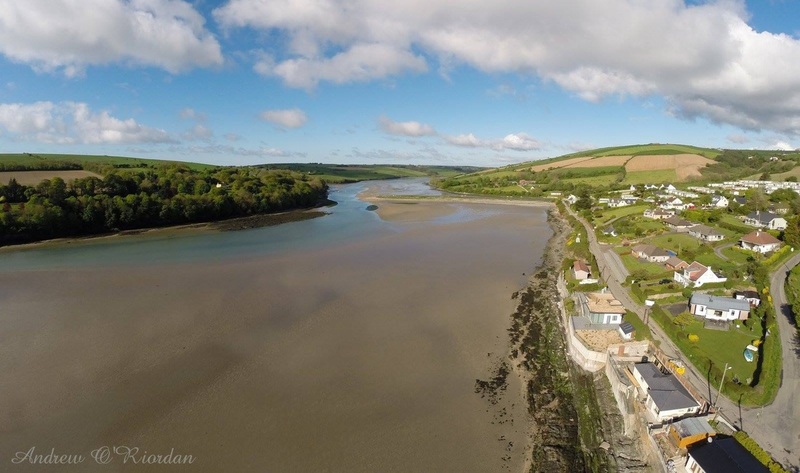 Andrew O'Riordan from Ocean Escapes Ireland, took some lovely photos of Fountainstown using a camera attached to a drone. 'Forum Page' - A new forum page has been created to allow people discuss issues related to the area. Just log in through your facebook or email account to give your opinion on open forum topics or to create a topic of your own. This site is currently under construction. Your help is needed. 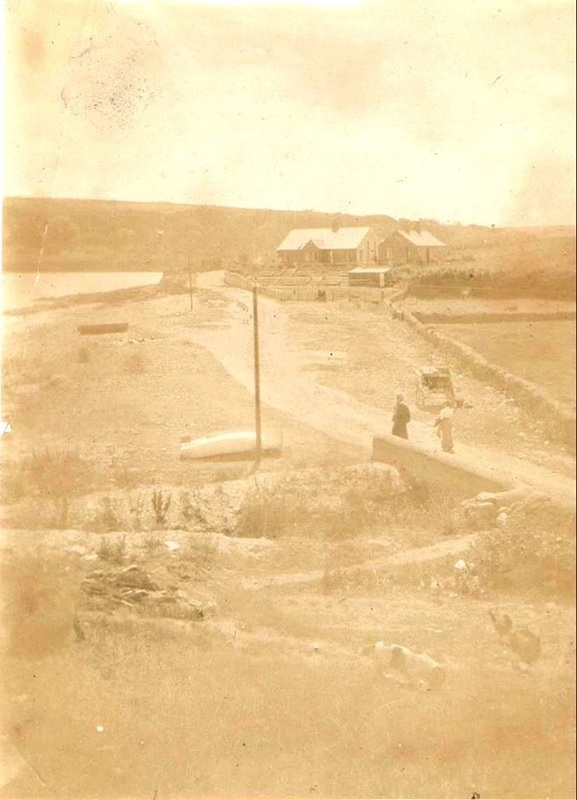 We are currently looking for photos you may have of Fountainstown (old and new), or anecdotes that you might like to share with visitors to this site. When the site is completed, we hope to have a platform where issues related to the area can be highlighted and discussed. Additionally it will be somewhere where people new to the area can learn about Fountainstown's history (like how Fountainstown is credited with having the first pitch and putt course in Ireland) and also highlight things to do and see in the area if visiting. If you have any photos or stories you would like to contribute please feel free to contact us by mailing us at fountainstownca@gmail.com. a little about what you can find on this site. 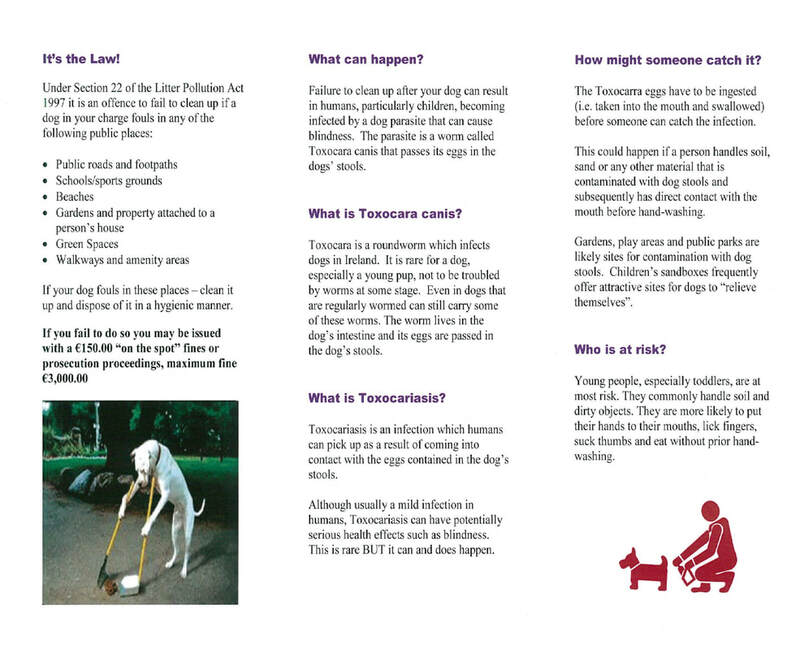 For those with an energetic disposition, the ﻿WALKS ﻿Page may interest you. On it, you'll find a number of ring walks that start and end in the car park by the beach. Walks vary in length, from 4 to 14 km. Each walk will give you great views of the area, but be warned, as your starting point is at sea level, some hills will need to be endured to get to see these views. Well worth the effort!! 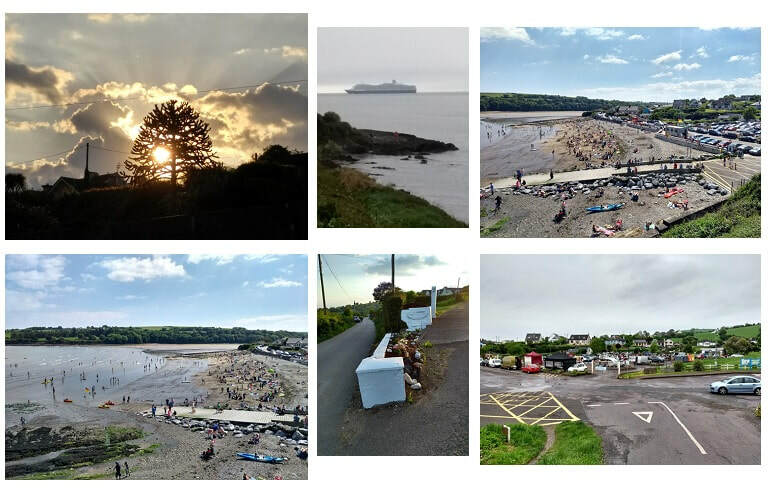 PHOTO Pages (OLD PHOTOS and more RECENT PHOTOS) have been included to allow us show off the beautiful surroundings in the Fountainstown area. We hope to expand this gallery with your help. If you have any photos that you would like displayed on the site, please make contact with us at fountainstownca@gmail.com or by going to our CONTACT US Page. 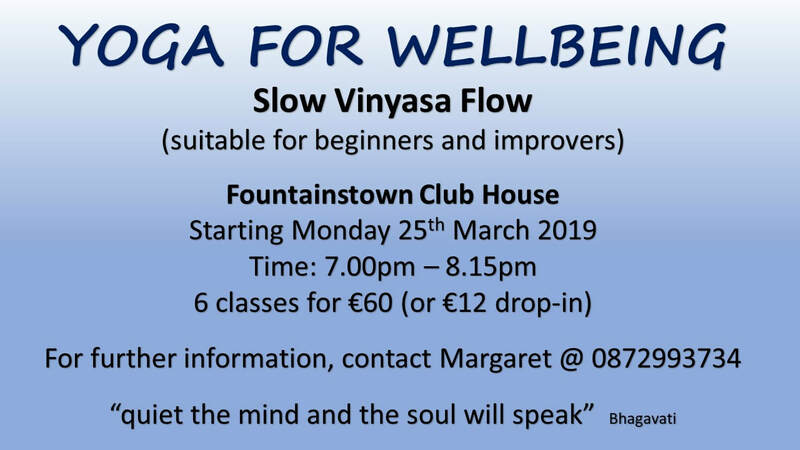 Fountainstown Sports and Social Club (THE CLUB) continues to be a focal point in the area and includes a club house, which has retained its original character and is a “landmark” in the locality. The clubas been run and enjoyed by the locals and summer residents of Fountainstown since 1936. On The Club page, you will find a brief history of the club since it was founded, along with a link to the establishment of pitch and putt in Ireland. A ﻿LOCAL EVENTS﻿ Page has been included to advertise events organised in the locality. 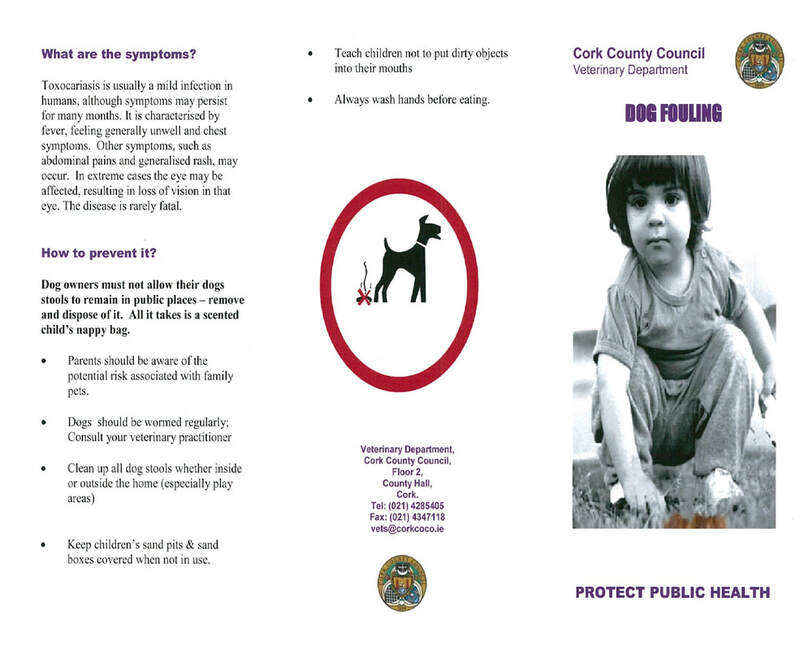 This page will also be used to highlight issues that affect people in the community. 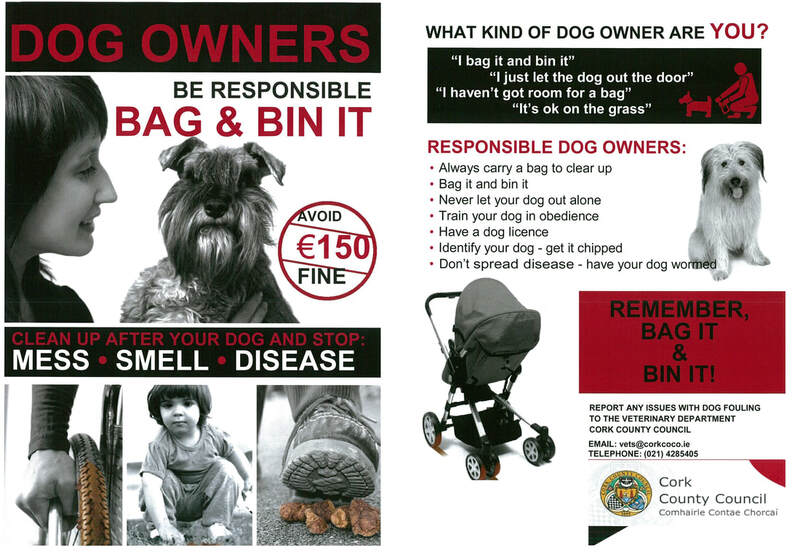 Included on this page is a link to our TIDY TOWNS page, where we will highlight any upcoming cleaning events in the area. We will do our best to keep up to date but if there is something you believe should be highlighted on this site, please do CONTACT US. To visit our facebook page (fountainstown beach) click here.